FanCons.com has information on 12,877 conventions going all the way back to the first Philcon in 1936. AnimeCons.ca has information on 6,473 anime conventions. Since AnimeCons.com launched in November 2003, traffic to the site has grown rapidly, proving there is a significant demand for anime convention information. 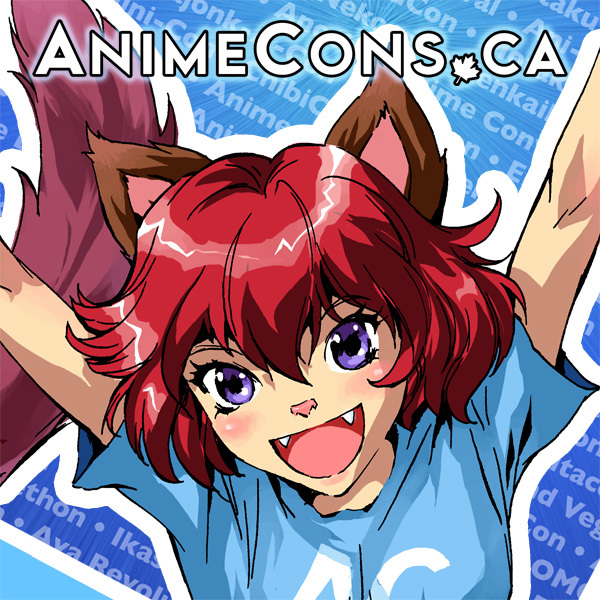 AnimeCons.ca and our other convention sites are advertised in selected convention program guides, sponsorships, hanging banners at selected conventions, meetups, parties, postcards, T-shirts, and other swag. AnimeCons.ca offers a free Ad Swap program for non-profit anime conventions as a way of cross promoting both the AnimeCons.ca site and fan-run anime conventions. AnimeCons.ca and our other convention sites are part of the Adequate.com Network.